Our May Newsletter is out and can be downloaded here here. Be sure to check it out! We have lots more in store this year at MANS, make sure you subscribe to our social media outlets to keep updated on all the opportunities available. Here you will find an archive of our past and current newsletters! They are full of informative articles written by students for students, health events and activities going on in the community, and lots of information about our past conventions. If you are interested in becoming involved in the development of the MANS Quarterly newsletter, or want to learn more about what the Executive Board does, consider joining the Newsletter Committee! Members will have the opportunity to help edit articles, work on the newsletter layout, and even write compositions of their own! 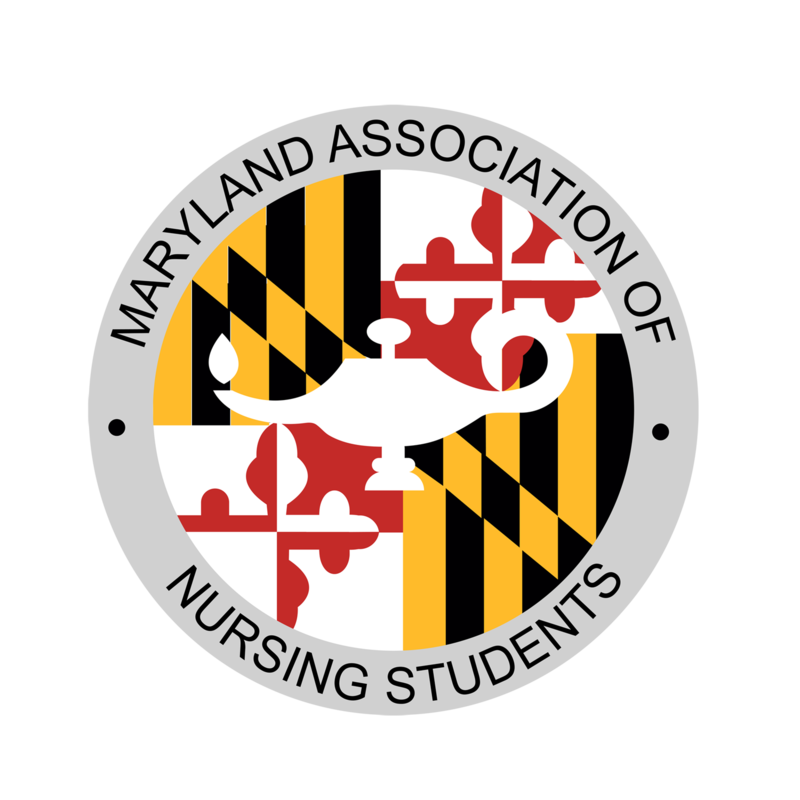 We would love to hear from you and highlight YOUR nursing program! 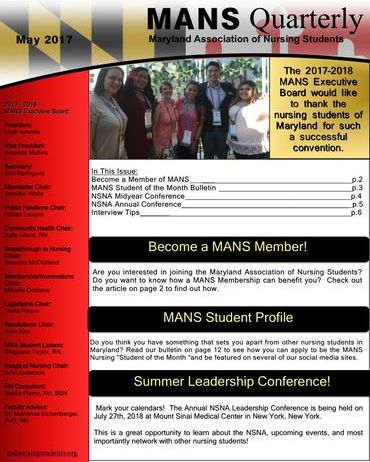 For more information contact our Newsletter Chair at mansnewsletter@gmail.com. You will need Adobe Acrobat Reader to view our newsletters as they are all in PDF format.